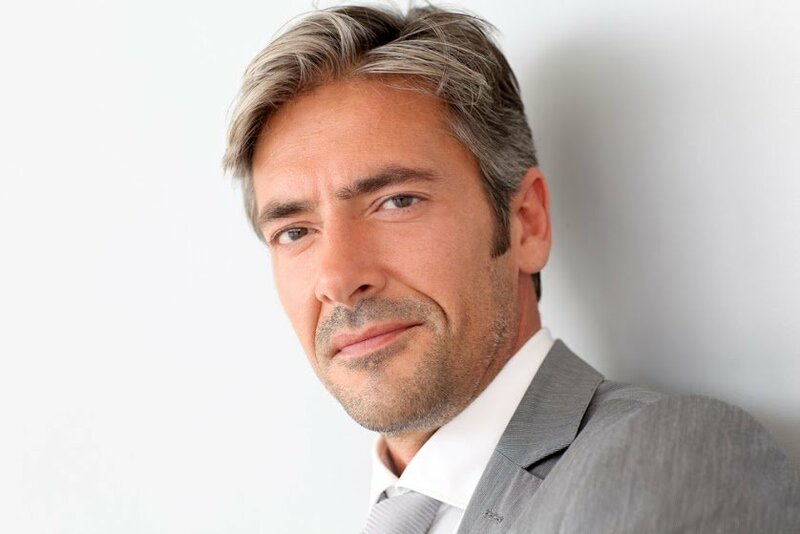 Mane Hair Thickening Shampoo has been specially formulated to thicken, protect and strengthen your hair as well as help your hair to re-grow. Available in an convenient 100 ml tube – it can travel with you in your luggage or sports bags to complement your hair care regime. 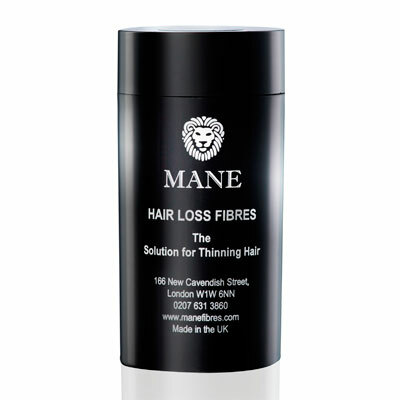 Mane Hair Thickening Shampoo is unisex and can be used with both Mane Hair Thickener and Mane Fibres.